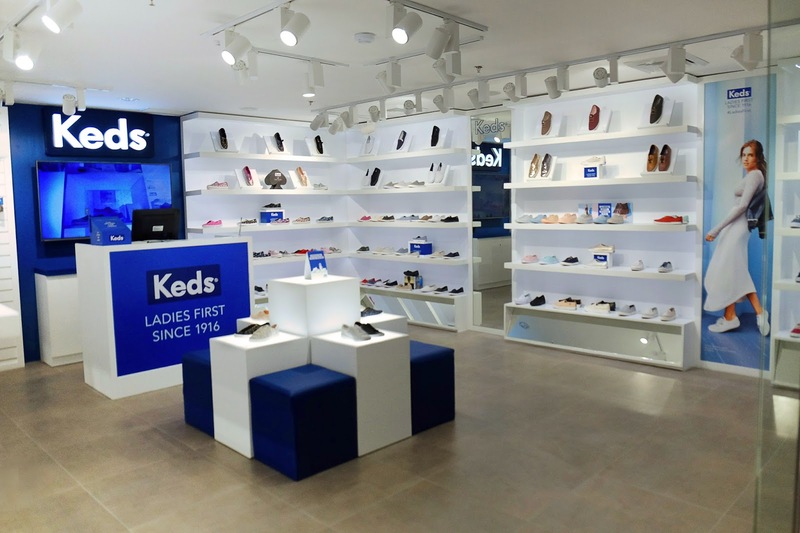 Keds opens Store in Megamall You’re in for something special this weekend! American sneaker brand Keds just opened a new store on the 4th level of SM Megamall Atrium. The store which exudes a minimalist chic vibe with its signature white and blue will carry the classic favorites and a wider selection of its new releases for the season, you might even see limited edition releases like their collaborations with Kate Spade New York and Rifle Paper Co. We heard this is one of the brand’s biggest stores! Definitely worth checking out. And if scoring hard to find pairs aren’t enough, Keds is giving us a treat! 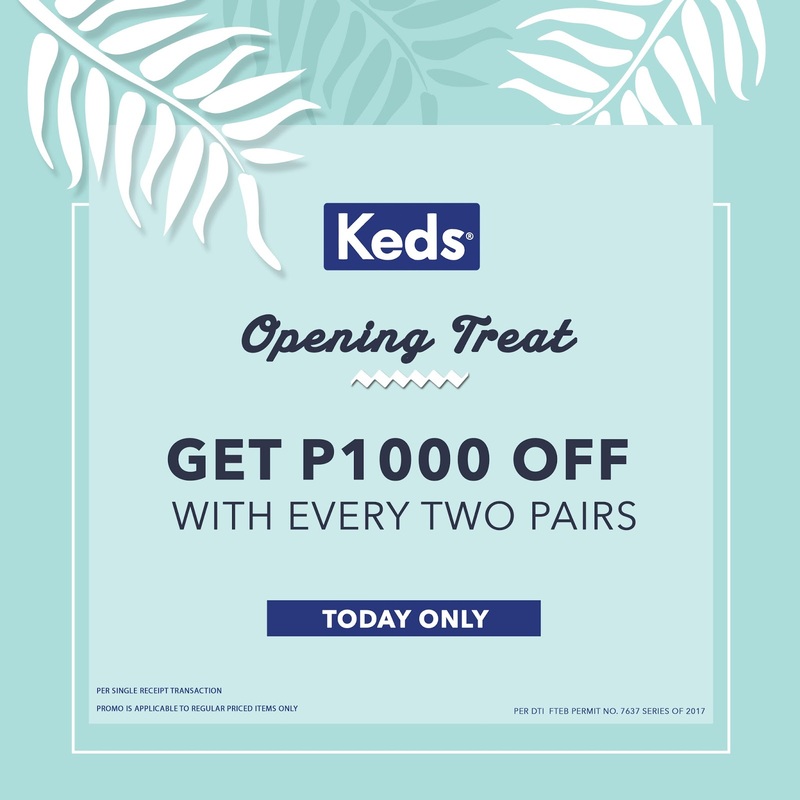 Drop by the store on June 3 (Saturday) and get P1000 off with every 2 pairs you buy. Don’t miss it! Baguio peeps rejoice! Keds also just opened a store at SM City Baguio and you’re in for the special treat on June 3. Save the date! It’s time to go shoe shopping. 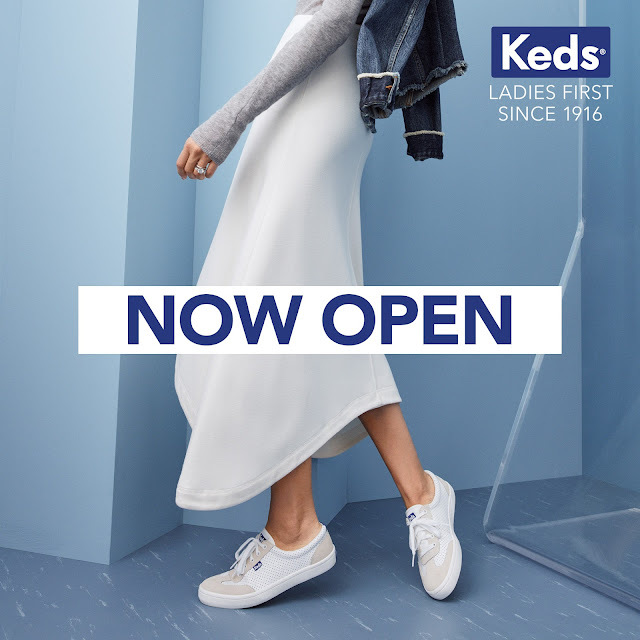 To know more about Keds, please visit keds.com.ph, facebook.com/kedphilippines, and follow @kedsph on Twitter and Instagram. 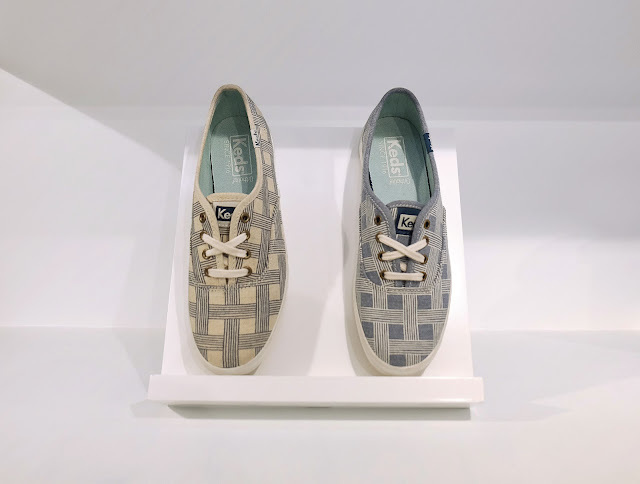 ABOUT KEDS® Founded in 1916, Keds® redefined footwear with the introduction of the Champion sneaker. The iconic design was one of the first options to provide women with accessible, fashionable footwear and ignited a style revolution. Over the past 100 years, Keds® have been worn by iconic women such as Audrey Hepburn, Katharine Hepburn, Marilyn Monroe, Jackie O and Yoko Ono. In 2015, Keds® introduced the Ladies First Since 1916 platform in over 80 global markets and launched a powerful new era in its history. 2016 marks the brand’s centennial year, celebrating 100 years of fashionable footwear and a passion for female empowerment. Keds® is a division of Wolverine Worldwide, the world’s leading maker of casual, work, outdoor, athletic and children’s footwear.